In today’s accelerated pace of life, transportation plays a critical role in keeping people and businesses on the move. 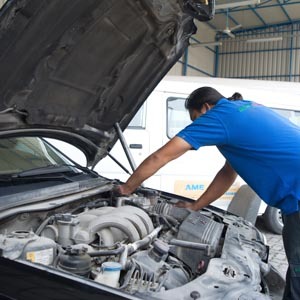 Therefore, it becomes essential to keep your vehicle or fleet in good operating condition. 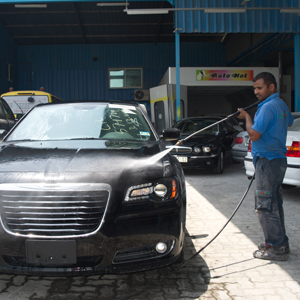 Al SAHIL AL ARABI is your one-stop vehicle service partner offering you the expertise and reliability of professionals to carry out diagnostic tests, cleaning, and replacement and maintenance services. Our combination of a network of workshops and skilled technicians enables us to offer a range of maintenance services for light and heavy commercial vehicles. This includes routine maintenance as well as breakdown management services. We offer road assistance service in case of a breakdown or accident. We also provide comprehensive mobile repair services, should the situation demand one. An accident can make more than a dent in your vehicle. We can help you get your vehicle back on the road without compromising on quality. 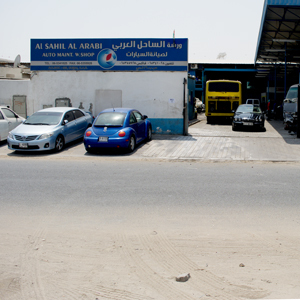 Al Sahil Al Arabi Auto Maintenance Workshop is familiar with the laws of the land and operating procedures for insurance claims. In case of accidents, we undertake claim management, interacting with your insurance company to avail funds for repair related clauses.